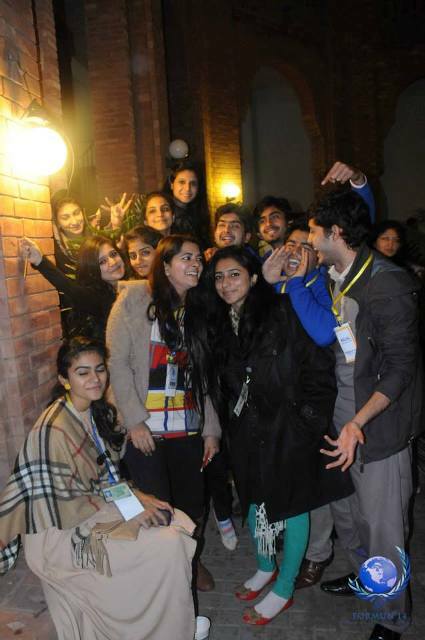 The Rotaract Club organized a scavenger hunt for the delegates attending FORMUN ‘14. 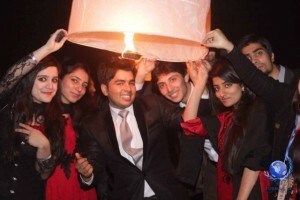 The winners won cash prizes and merchandise from Rotaract Club. 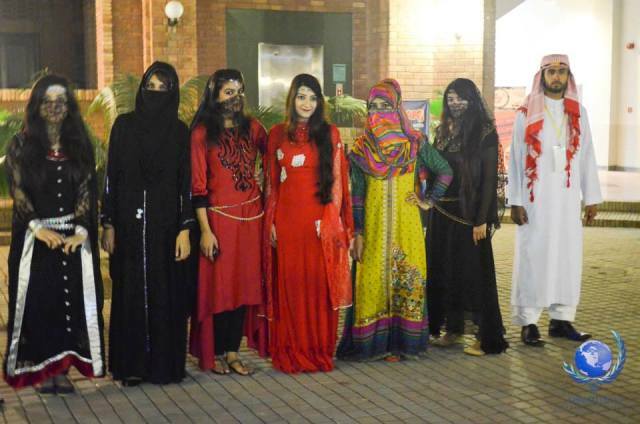 FCC’s Rotaracters also participated in the fashion show held at Formun ‘14. The two main themes of the show were Indian Culture and Arabian culture. The Rotaract Club depicted the Arabian culture. Rtr. Hina Khan, Rtr Adnan Warriach, Asma Rafique, Saleha Cheema, Subline Syed, Bilal, Asma walked the ramp. It was a well organized show which was enjoyed by all. In addition, Rotaracters organized SRP for FORMUN ’14. Rotarian Sheikh Ahsan Pervaiz was the chief guest of the event. Special children from different schools and trusts were invited to spend time with the delegates. 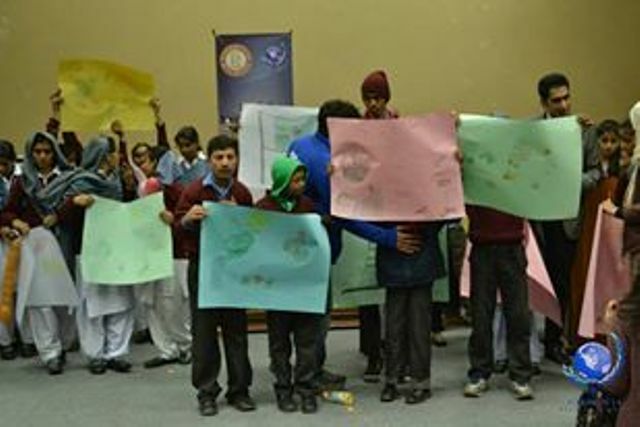 Different indoor activities were arranged for these children. The club members also participated in the closing ceremony of the event. The award distribution ceremony was arranged by the host team to distribute awards to the winning delegates and their teams. After the formal dinner, a sky lantern display was also arranged.